...work more effectively, build credibility, gain recognition, and access new opportunities. What's inside an Executive Playbook? 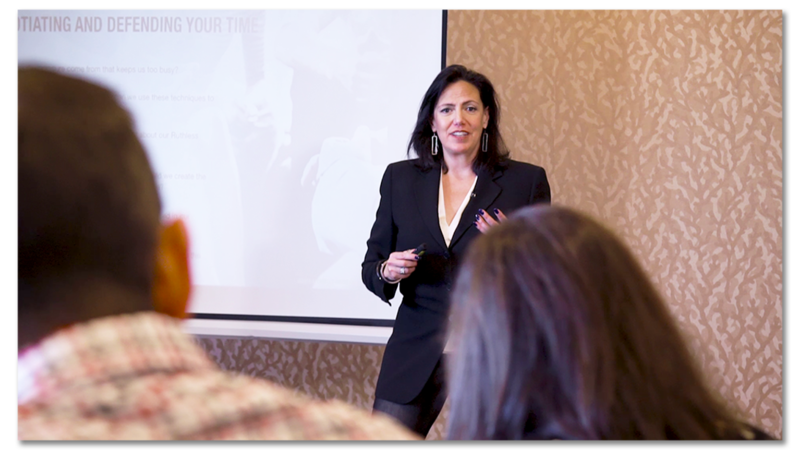 In addition to the Executive Playbook each month, you have an opportunity to get live coaching directly from Patty in a Playbook Q&A session in a group coaching conference call. You'll get your answers and immediately actionable ideas. As a member of Patty's Executive Mentoring Group you get a new Executive Playbook each month. 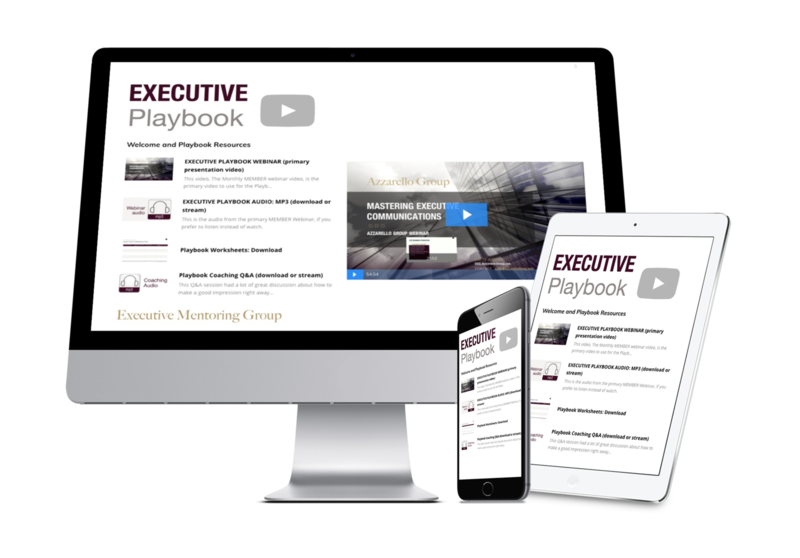 Start your FREE 30 day membership trial to get the current Executive Playbook for free. Or join as an annual member to get all the Executive Playbooks (and more) immediately. What's your best name and email where we can send your copy of the Easy Guide to Migraines?